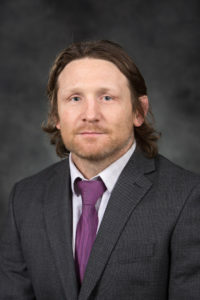 Bryant Scharenbroch is an Assistant Professor of Soil Science at University of Wisconsin – Stevens Pont and a Research Fellow of The Morton Arboretum. He has B.S. degrees in Urban Forestry and Forest Management from UW-Stevens Point, a MS in Plant Science from University of Idaho, and a Ph.D. in Soil Science from UW-Madison. Bryant’s research focuses on anthropogenic effects on soils. 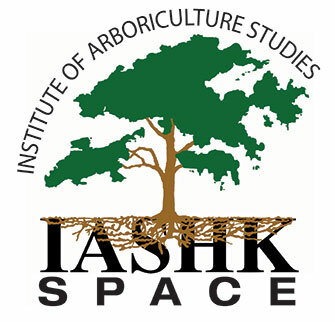 He is the past-chair of the Urban and Anthropogenic Soils Division of the Soil Science Society of America, an Associate Editor for Arboriculture and Urban Forestry, and the lead author of ISA BMP – Soil Management for Urban Trees. Bryant digs soils (pun intended).